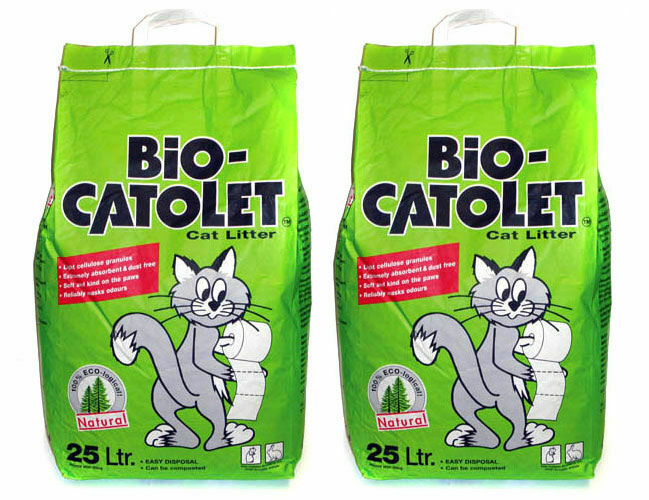 Made using nothing but recycled paper, Bio Catolet cat litter effectively absorbs and contains odours, whilst eliminating mess and making clean-up a lot easier. 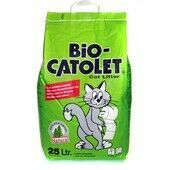 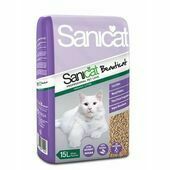 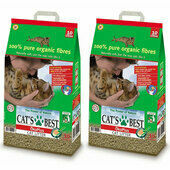 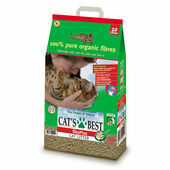 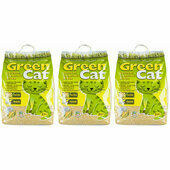 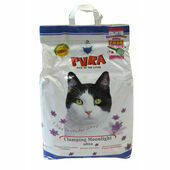 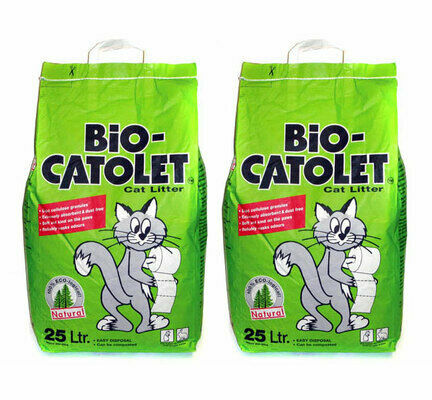 Eco-friendly and super absorbent, this multi-pack of Bio Catolet 100% Recycled Paper Cat Litter contains two 25 litre bags. 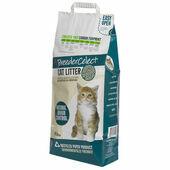 My cats will not use any other litter so is it possible to set up a repeat order? 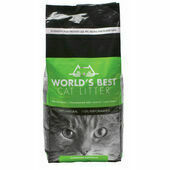 First class delivery and a good price.